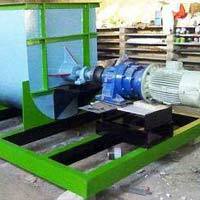 It is cost effective and is environment friendly. Our flyash is widely used as filler in various Industries like Brick plants, R.M.C (Ready mix concrete plant), slab building companies. As it provides strength it is used in concreting. 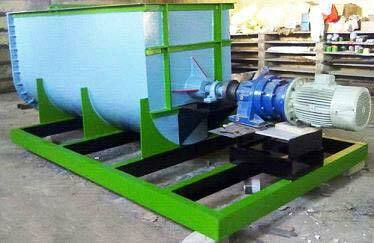 We ensure timely delivery of the Flyash at reasonable prices that provides contentment to the clients. 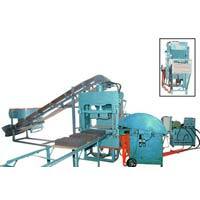 We take pleasure to be counted as one of the preeminent Flyash suppliers from India.